Recently i found Edward's H. tumblr and i fell in love with his style and i think he could strongly be an inspiration for a lot of men out there! He has a casual, elegant touch to his style. He mixes sportif with classic and i love it :) HERE is the tumblr. Quando tiver um namorado vai ter de ser assim, cheio de pinta! Adoro, mais rapazes podiam vestir-se assim! I love his sense of style, nothings better than a well dressed man! Obrigada pelos teus comentários sempre super carinhosos Mariana:) és um amor! He has amazing style! I really love every look, especially the first one! Yeah, I like my men a bit more sporty :). but these looks are really cool too. Acho que ele se veste super bem! Wow, you're right, he has amazing style! Fun post! I love his style! 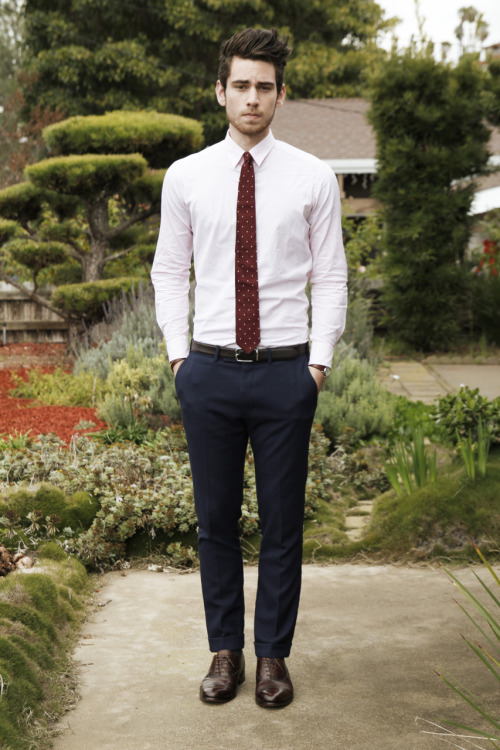 I wish more guys dressed like him! Beautiful style, he's really charismatic! The first look is amazing!! adooorei os looks dele! estiloso! there's nothing better like a well dressed man! Love the style. He looks so chic. Love it. by the way... same here... it does not stop raining... I miss the sun! Love it, he's got an amazing style! 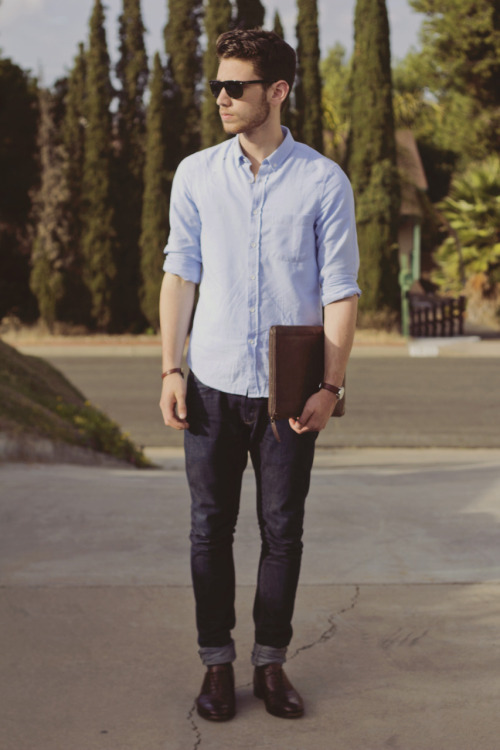 yea, can all boys dress like this please? i'm sitting my boyfriend in front of this tumblr with a notebook and pen. take notes! wow...this dude totally stands out! all guys need to learn from him! wow so perfect style !